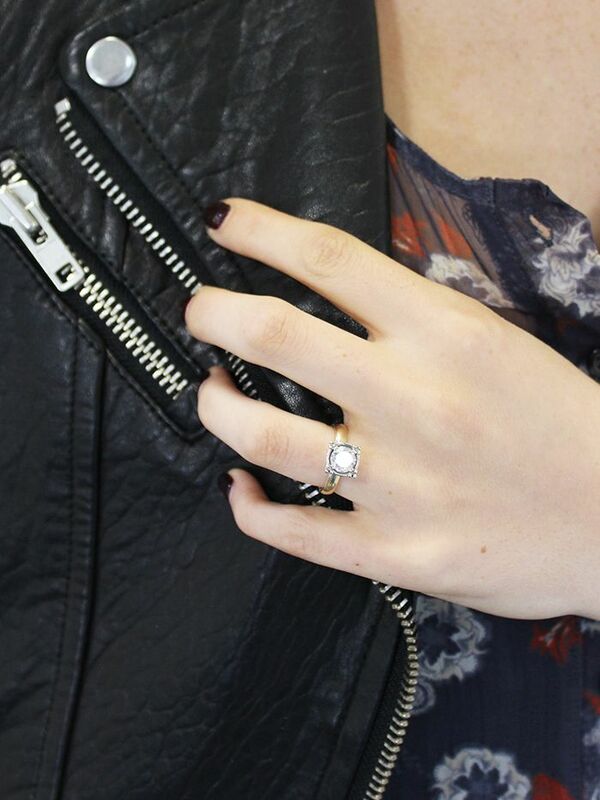 Keep scrolling for your guide to finding the right engagement ring style! Keep scrolling to shop our favorite styles! 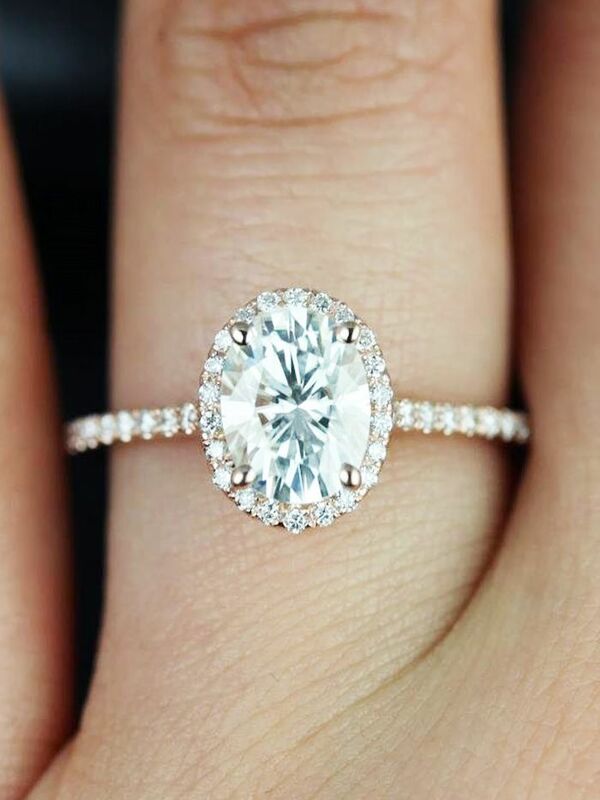 Did you have any input when picking out your engagement ring? What helped you decide? Share with us in the comments below!